Home \ Tag "Side Scrollers"
Can You Handle The Side Scrolling Action of Devines of the East? 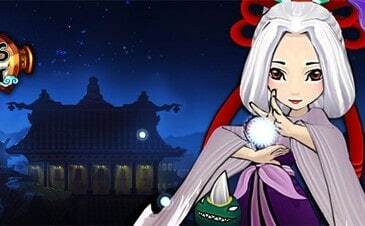 A gorgeous new free-to-play RPG inspired by ancient Asian mythology set to launch on Game321.com later this quarter. 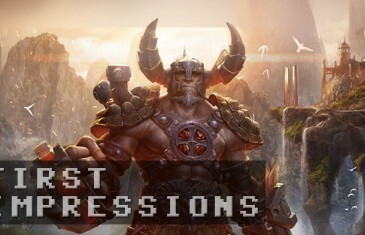 MMO Attack brings you a first impressions video of ChronoBlade, the side-scroller hack 'n slash game from nWay Games.